Spanish legislators are threatening the open Internet once again. Reforms to the country's Intellectual Property Law would have a particularly grave impact on websites that feature content produced by regular Internet users — like blogs, photo and video sites, social media platforms. Recently approved by the Chamber of Deputies and pending confirmation before the Spanish Senate, the law could inflict long-lasting harm on the digital commons. Although activists and lawyers are forming coalitions to block the law from passing, there is much cause for concern. This comes in sharp contrast to Internet-related policies of the not-so distant past, when Spain led important initiatives to promote open access to culture and knowledge. But the legislation in question would do just the opposite: The law, mockingly referred to as the “Google tax”, will codify the monetization of linking and mandating compensation for content (even if authors do not want it), thereby starving Spain's rich open access academic space, limiting the rights of users, and generating restrictions on the freedoms of authors. The current reform of Spain’s copyright law incorporates a new levy on universities that is related to open access to publications. Under the policy, universities that want to share research or other content for free will be prohibited from doing so beyond the confines of their institution and personnel. In other words, if you are an author from a university and you want to share beyond the academic world and someone links to your journal article, that person must pay even if you do not even want the payment. A percentage of these fees will be collected by the Spanish agency CEDRO (Centro Español de Derechos Reprográficos) and the virtual campuses of universities will be required to comply. The law also includes a host of other provisions that go against the generative, collaborative Web. It establishes an administrative commission that will serve as a chief decision-making body for copyright-related takedowns, a move that circumvents the judicial process typically recommended for such laws and could easily undermine due process. And it could pose grave threats to online creativity and innovation, saddling websites that do not remove links to “infringers” with fines of up to EU 600,000. The law also poses a threat to online anonymity as it demands that not only from Internet Service Providers but also aggregators and advertisement companies to collect and disclose the identities of their users upon official request. On a conceptual note, the law will foster an “informant” culture in which users are encouraged to “report” on one another and suggest that certain websites be shut down. While intended to protect the rights of authors, these laws may serve as tools to remove content, to monitor citizens and to reduce the possibilities of access and collaborative learning and creation enabled by the Web. Linking is what made the Web what is today — restricting its possibilities and imposing control to interfere in the ability of users to do so poses a threat to the very nature of the open Internet. 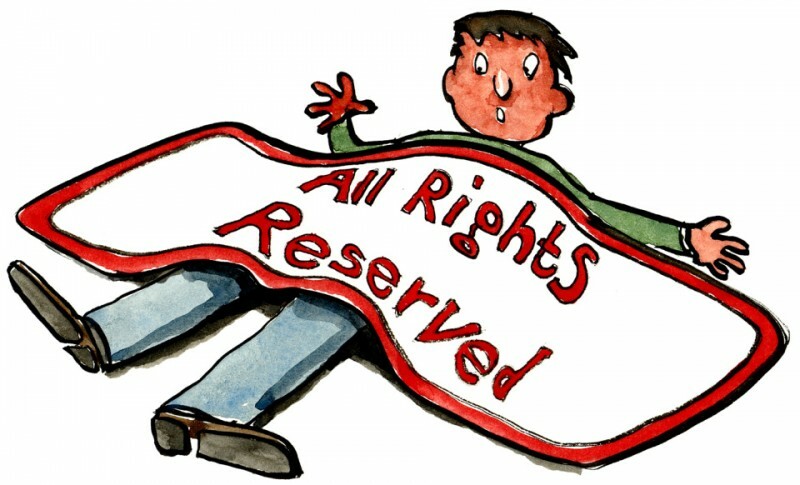 Good afternoon, this situation about the documents with creative commons licenses and copyleft licenses on Spain is alarming. I’m from Latin America and I use books or texts with creative commons licenses that they’re from that country or their academic institutions, then I don’t know how this situation may affect to institutions, websites, projects, etc., overseas when these use the books or texts from Spain or their institutions. I’m sorry if my English isn’t very good and thanks for your time.